Financial services and banking is one of the sectors with the highest number of organised cyber attacks. The core business is management of financial assets which are especially attractive for both external threats and malicious internal agents. 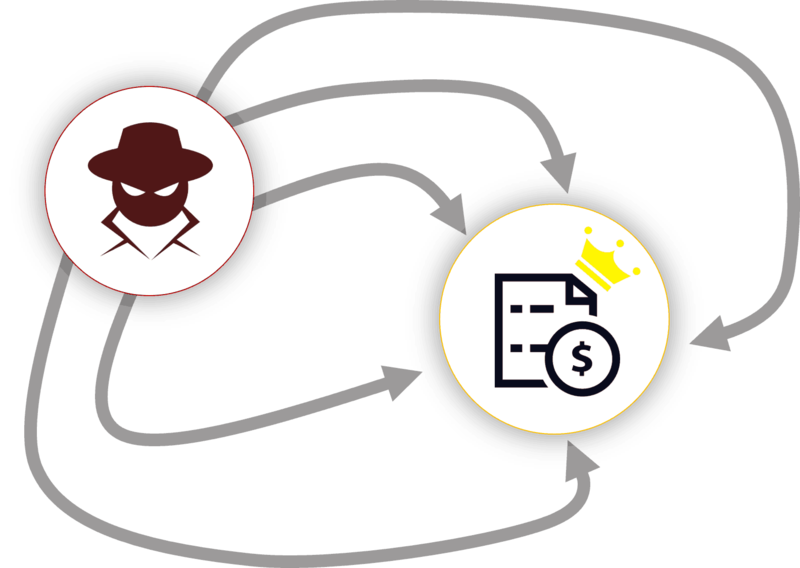 The reason for external cyber attacks – espionage – is usually motived by financial considerations. The financial sector is one of the most highly regulated of all. Compliance with standards such as the PCI-DSS or general regulations such as the EU General Data Protection Regulation (GDPR), highly relevant to the sector, is vital. Critical data must remain encrypted and its use audited at all times. Cases of extraction of confidential data by employees and former employees have often been in the news in recent years. In some cases this has been facilitated by internal negligence or carelessness, in others to intentional misuse of the information to use it in a new job or to sell it to the highest bidder. The financial services sector is constantly evolving. The expansion of so-called “FinTech” is proof of this. Although it may not be a streamlined sector as far as regulatory control is concerned, financial analysts need to move critical information both internally and externally without obstacles, but also without neglecting the need to keep it protected and under their own control. Customer data: Financial services customers take it for granted that their confidential information is safe in the hands of financial institutions. Leakage of this information may cause serious loss and damage to a customer. Statutory information: Data that must be audited under the PCI-DSS standard. Internal reports, confidential financial analyses of strategic importance for the company. Management and executive committee documentation restricted to a specific group of people in the organisation. Highly critical information related to money laundering, access to which must be thoroughly controlled. SealPath can help to protect the sector’s sensitive information not only when it is inside the organisation but also when it in the hands of partners, suppliers, temporary collaborators, etc. The protection provided by SealPath travels with the document and accompanies it regardless of how it is shared inside or outside the network (email, cloud, USB, etc.). It enables sharing with restrictions on what the addressee can and cannot do with the shared material. A document can be displayed in read only mode that prevents it from being edited or printed. 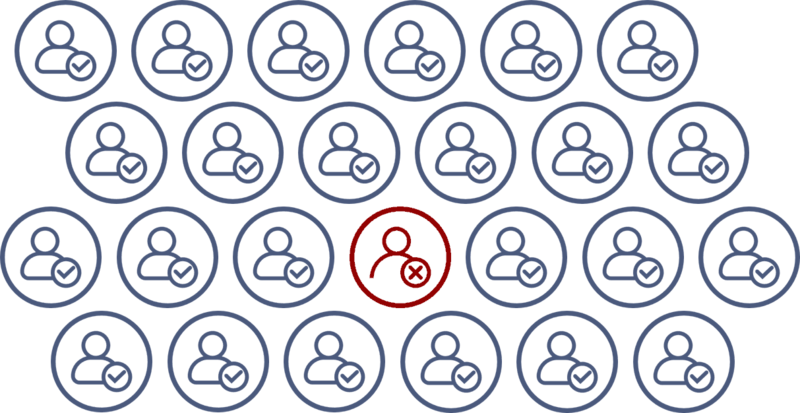 It enables you to delete information by remote means even if it has already been shared, set expiry dates or revoke the access permission of selected collaborators in real time. Audit access to information wherever it may be: Monitor who opens the file, if anyone has attempted to open it without permission, if anyone is removing the protection, etc. 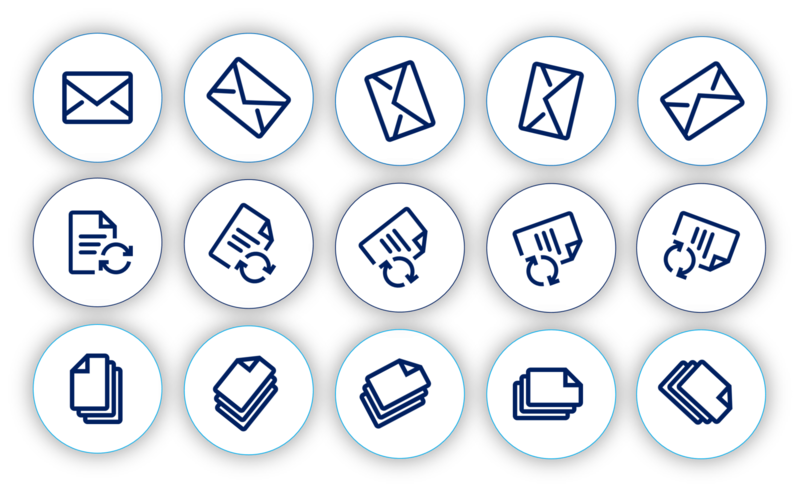 Extend the protection to your documentation repositories: Our File Server, SharePoint, Alfresco and other document management connectors can protect the documentation stored in these systems even after it has been downloaded. 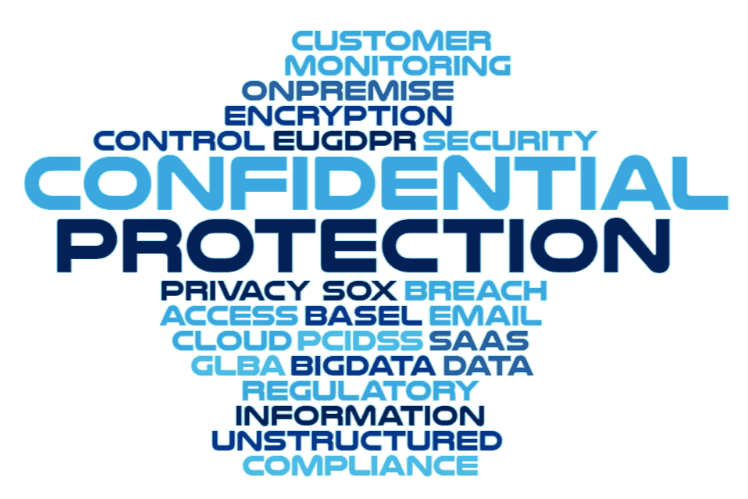 Find out how other financial sector customers protect their sensitive information.